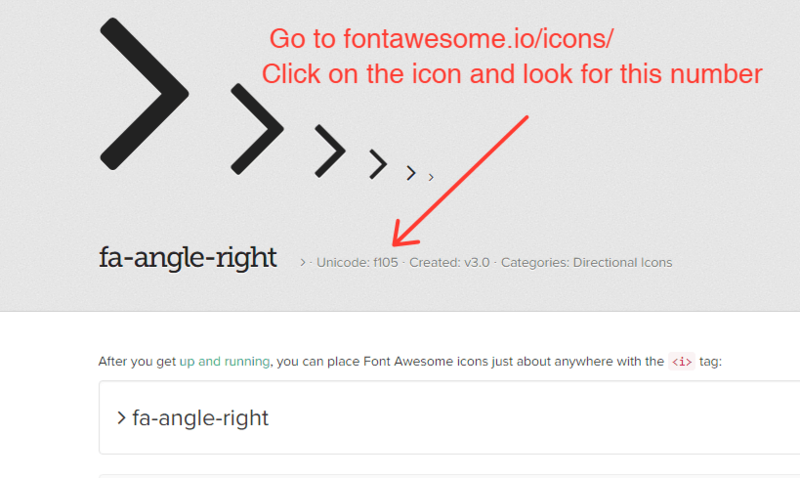 * This video assumes your theme has Font Awesome loaded. Apologies - in the rush to do this video I did not see some of the php code was missing from this page. It's now added back! Gravity Forms doesn't allow you to add a font icon directly to "submit" button. You can't add an icon with CSS because the button uses an INPUT tag which a pseudo element can't be apply to. But recently for speed I've been using modules from PowerPack and the Ultimate Addon for Beaver Builder as well as Styler for Gravity Forms and these all style buttons to the Gravity Forms defaults. Is to keep the button as it is so 3rd party plugins can still style it and add a span tag that can be used to add the icon. Add the snippet below to your child theme's function.php file. Note since WordPress 4.9 I add this in the backend of WordPress via Appearance > Editor. It's seriously good now and saves you from breaking sites. Add this to wherever you add CSS. I tend to use the styles.css for global CSS like this. This is how it appears on the front end. Now you should be able to style the button with 3rd party addons.